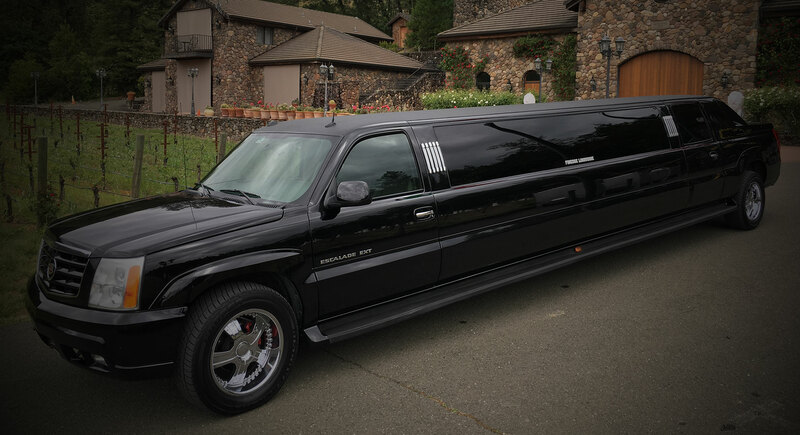 FINESSE LIMOUSINE SERVICE offers the most complete and dependable services in the San Francisco Bay Area, Alameda, Contra Costa and surrounding counties. 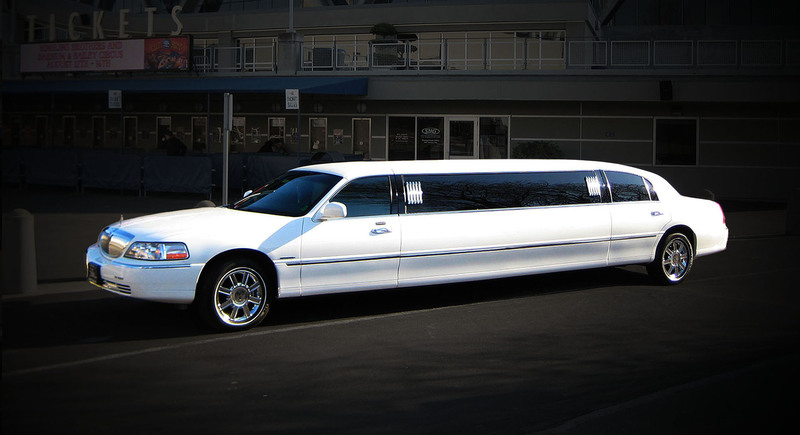 We provide Executive Sedans, Luxurious Limousines and a Cadillac Escalade SUV Limo. For Business and/or Pleasure. Serving the Corporate and Business Traveler, By going to a meeting or to and from the airport. Or for Fun and Leisure, wheather you are going to dinner in the City, spending a beautiful, relaxing day in the Wine Country or making your Wedding or Special Event a day to remember. We are based high on customer Service and Satisfaction and provide the Best Professional and Personalized service available to our customers, making our service a Safe, Enjoyable and Memorable ride. 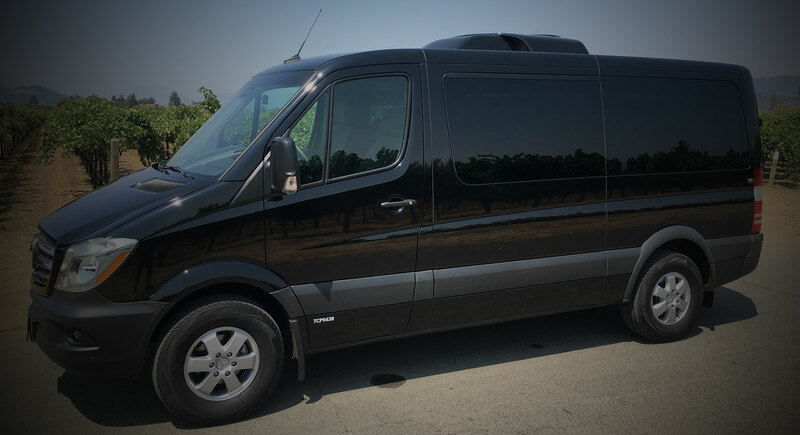 We have established a excellent reputation, Since 1990, and truly are the San Franisco Bay Area's premiere limousine and chauffeured transportion provider. We use the most up-to-date technolgy available in our industry. Our computerized reservations system provides detailed passenger profiles and information. Real-time flight tracker, GPS vehicle tracking system. DVD based navagation system, Satelite radio, On-line reservations and On-line Survey. To make reservations, call or email now! All information provided is provided for information purposes only and does not constitute a legal contract between Finesse Limousine Service and any person or entity unless otherwise specified. Information is subject to change without prior notice. Although every reasonable effort is made to present current and accurate information, LinkNow™ Media makes no guarantees of any kind.